For our Featured Ebay Auctions, we take a look at some of the most classic of classic mini figures. 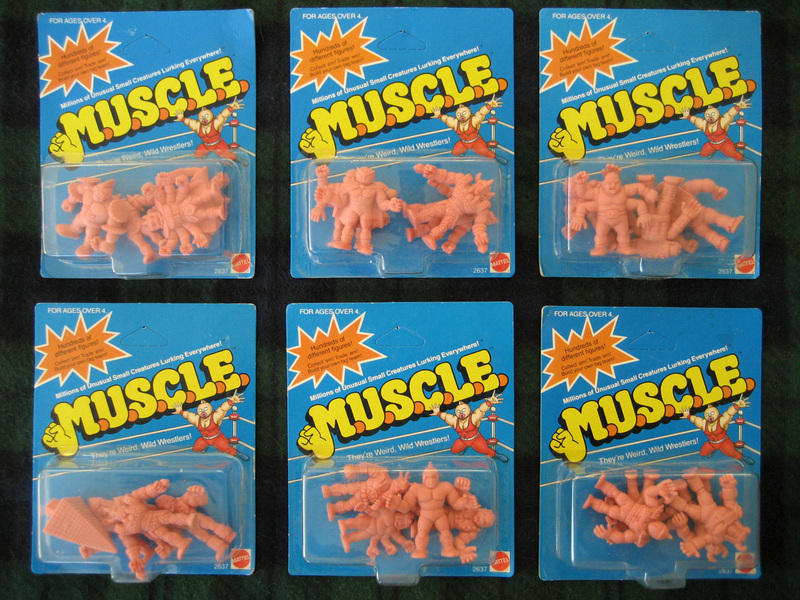 Today we have a bunch of lots and packs from the classic M.U.S.C.L.E. 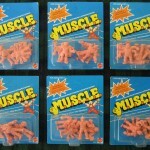 Mini Wrestlers line. Check them out below.